Here's an amazing transformation - so visual that your audience won't believe what they're seeing! Place an item in the cellophane of a card box - make a magic motion, and the item has changed into something else. Incredible! Many variations of visual changes are possible with this gimmick. - As many kinds of variations as you want. The box can be examined before and after the miracle! 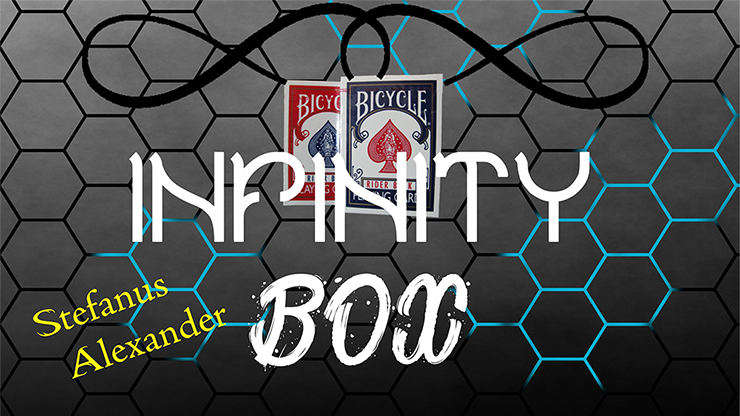 ONE BOX -- ENDLESS POSSIBILITIES!! !